From September 20 to September 23, Kropiwnicki will host one of the largest international agro-industrial exhibitions in Ukraine, with a field demonstration of technical equipment and technology. The event will be held on a total area of 100,000 sq. km. 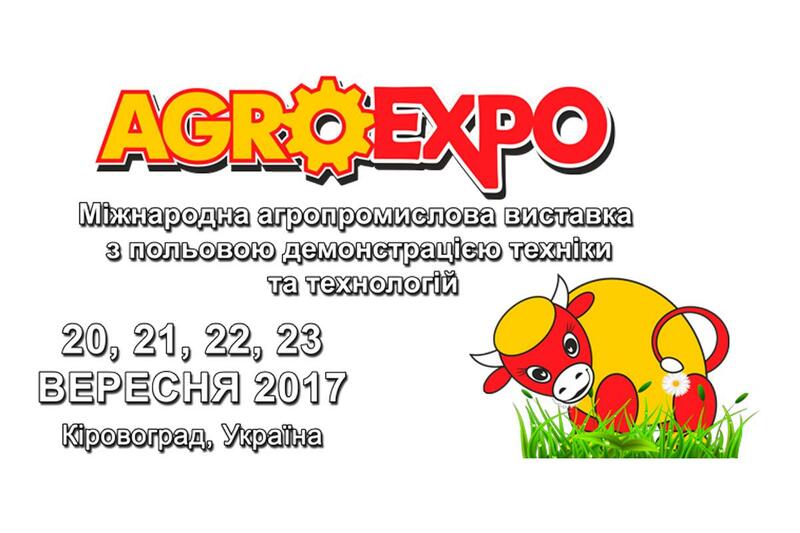 At AgroExpo-2017 Kharkiv tractor plant will be presented with two modern tractors - KhTZ-242K.20 and KhTZ-243K.20. The KhTZ equipment is planned to be demonstrated at a special testing range, taking into account the use of agricultural implements produced by leading Ukrainian enterprises.